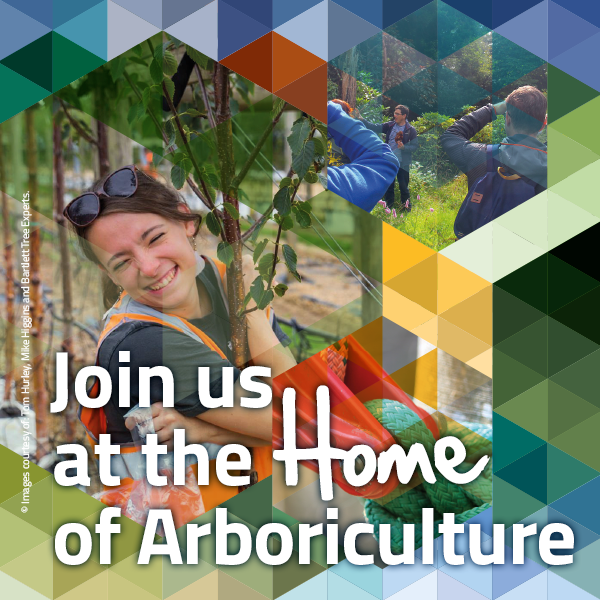 Heralded as the first international conference on arboricultural biosecurity, the 51st Arboricultural Association National Amenity Conference, to be held at Exeter University from 10 to 13 September 2017, has attracted ten international speakers, including Andreas Roloff, to the event with "Protect and Survive" as its theme. Prof Dr Roloff is chair of Forest Botany at The Technische Universität Dresden (TU Dresden), and also director of the affiliated Tharandt Botanic Garden/Saxony State Arboretum, which is an important part of his work. His main research areas are urban trees and drought stress. The Association's chairman Keith Sacre visited him in Germany last autumn (2016) to discover more about his research. ''I knew something of Andreas and his work, but wanted to find out more'', said Sacre ''The book 'Urban Tree Management for the Sustainable Development of Green Cities', which he edited and which was published in 2016, is the first of his books to be available in an English version. Andreas Roloff will make a presentation on the visual assessment of tree vitality through branch architecture on. During this highly anticipated speaker session on Wednesday 13 September, the final day of the conference, Roloff will explain a vitality assessment approach which is based on branching structures a long-term chronic decrease of vitality and how it can be recognized.